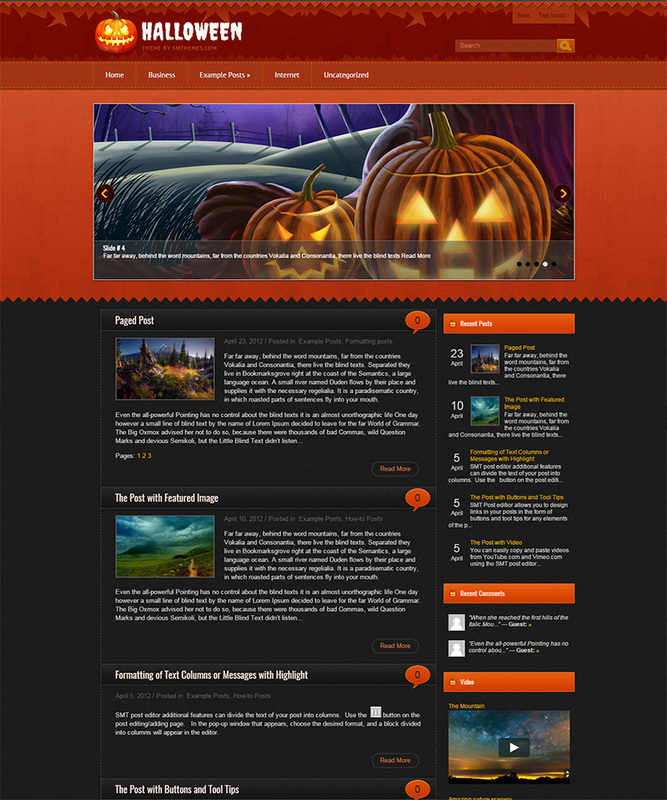 These themes are not for the regular website builders rather these WordPress Halloween templates. Much appreciated by those who create websites not just for Halloween but other thrilling and spooky events as well. 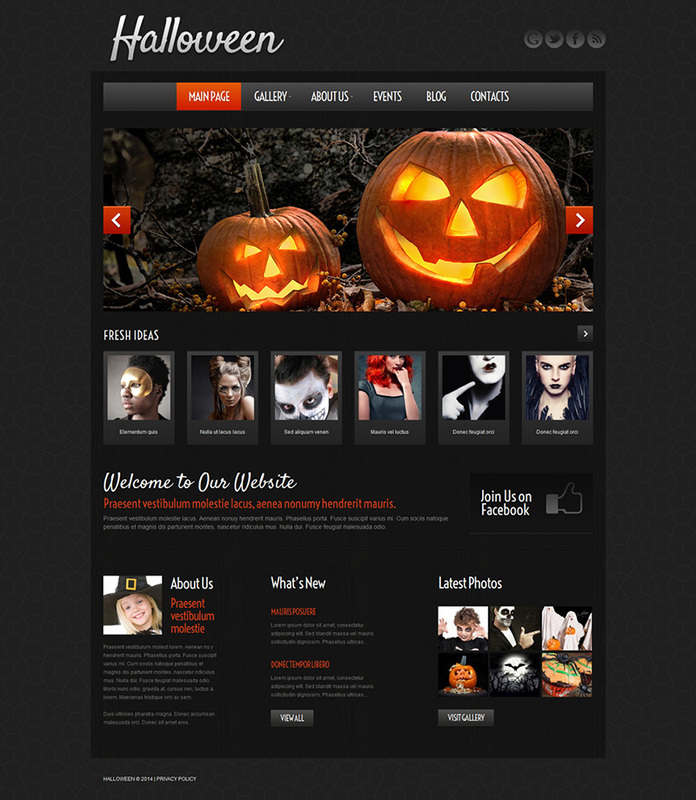 We have an exclusive collection of Halloween WordPress themes and templates. Just for the festive season carrying the fun part and the professional tint at the same time. 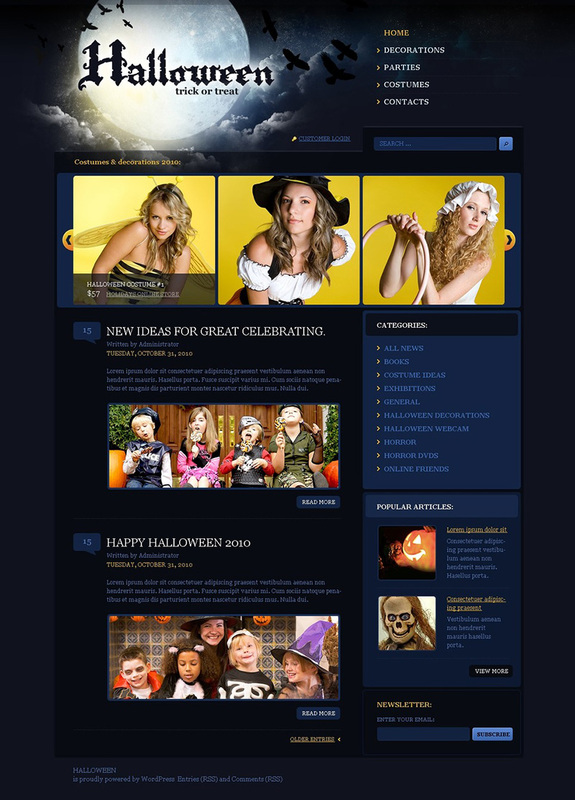 All our Halloween templates are artistic and commercial at the same time. Even if you are looking for conducting any event related to festive season, we have collected a great set of templates. 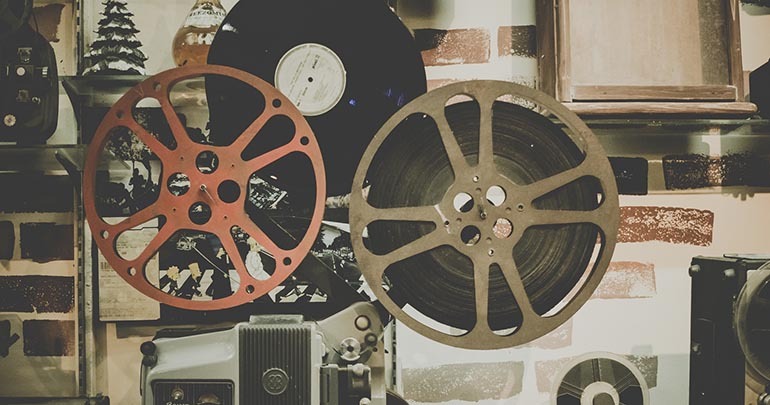 You will find these templates very easy to edit and make them look amazing. 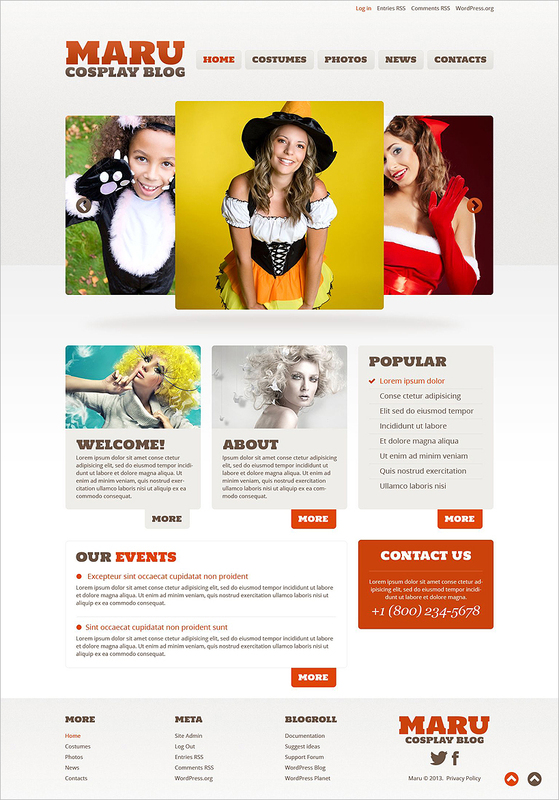 All our Halloween WordPress templates come with unique pages like Events, Tickets, Guest Book, About, Home, Gallery, Feedback and Contact, where user will find these pages very attractive and useful at the same time. You can take your friends and relatives by surprise by giving your creative templates wings at the festive time. 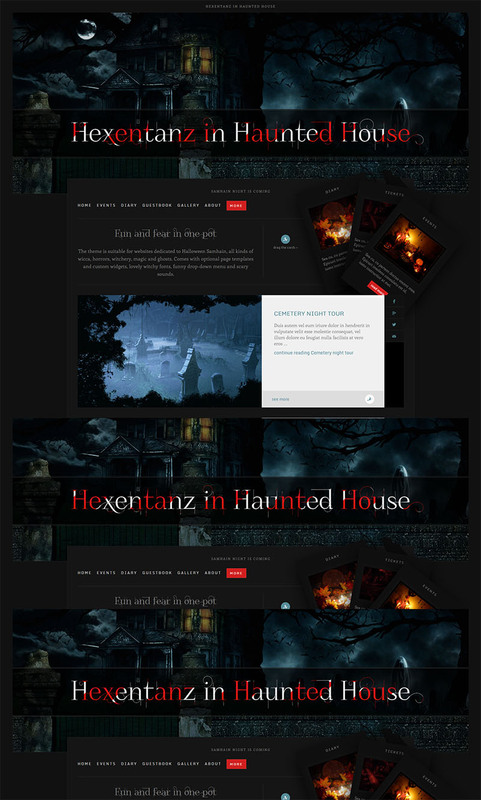 The multiple page layouts, with vibrant colors, and pre-defined variants, horror sounds, dark designs, meta-boxes, sticky posts, subtle animations, widgets and fully responsive features make our Halloween website templates the best choice.